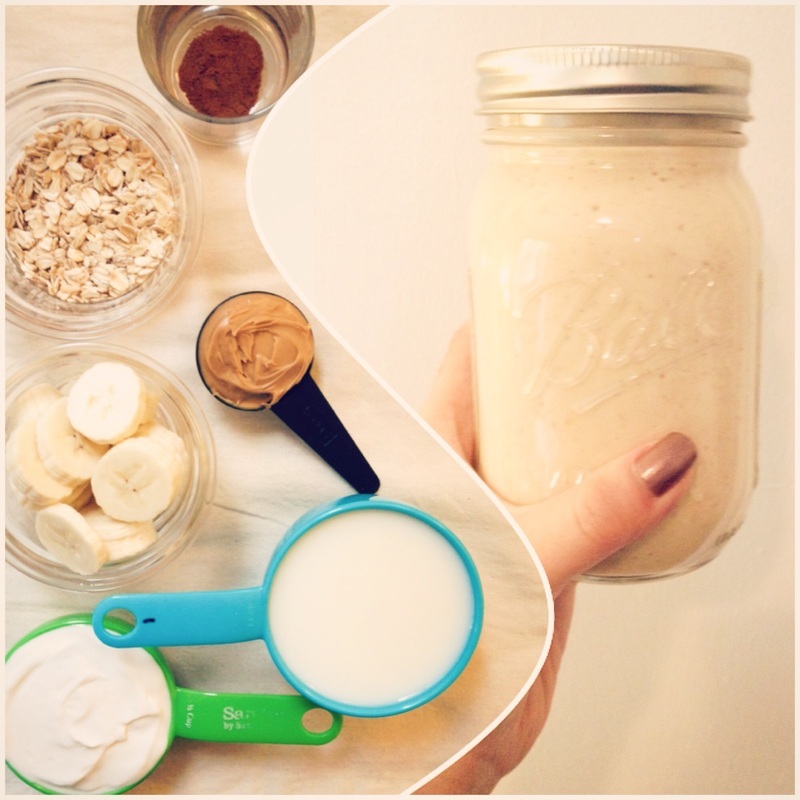 Want a super filling smoothie for breakfast? This is it! 1) Place all the ingredients in a blender and blend away! it really is yummy – I hope you like it!! !